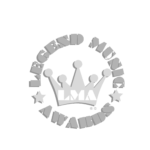 Start of the new season of the Legend Music Awards’s innovative format! 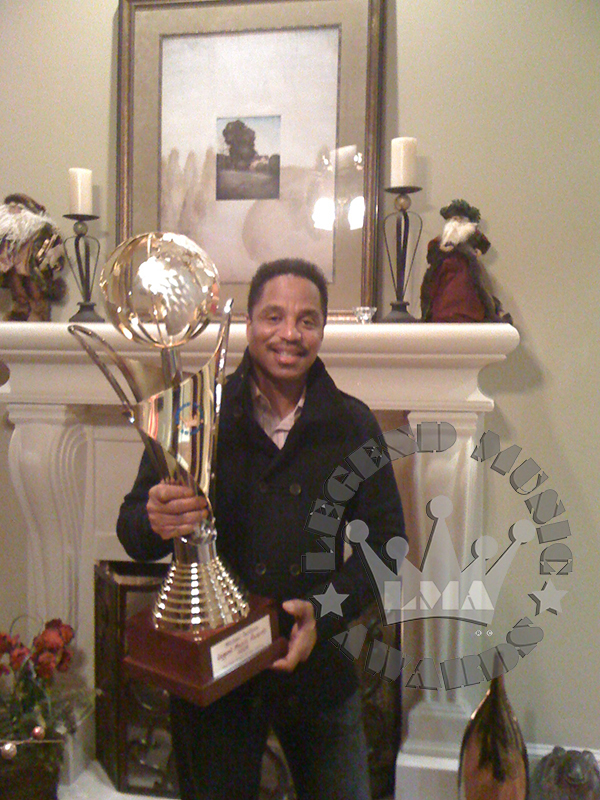 To find out more visit our web site www.legendmusicawards.org and follow us on our official social pages. 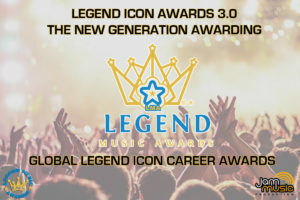 INFORMATION: THE CONTEST WILL BE HOSTED ON THE OFFICIAL FACEBOOK PAGE OF THE LEGEND MUSIC AWARDS. THE NAME OF THE ARTIST AND THE TERMS TO PARTICIPATE WILL BE ANNOUNCED. FOLLOW US ON THE PAGE TO REMAIN CONSTANTLY UPDATED. 4. Answering correctly to the question that will be asked on the Facebook page. You will find the answer by viewing the movie.